CBT School LLC (the “Company”) respects the privacy concerns of the users of its website, CBTschool.com and https://cbtschool.mykajabi.com and the services provided therein (the “Site”). The Company thus provides this privacy statement to explain what information is gathered during a visit to the Site and how such information may be used. EMAIL POLICIES: We are committed to keeping your e-mail address confidential. We do not sell, rent, or lease our subscription lists to third parties, and will not disclose your email address to any third parties except as allowed in the section titled Disclosure of Your Information. The Company collects your information in order to record and support your participation in the activities you select. 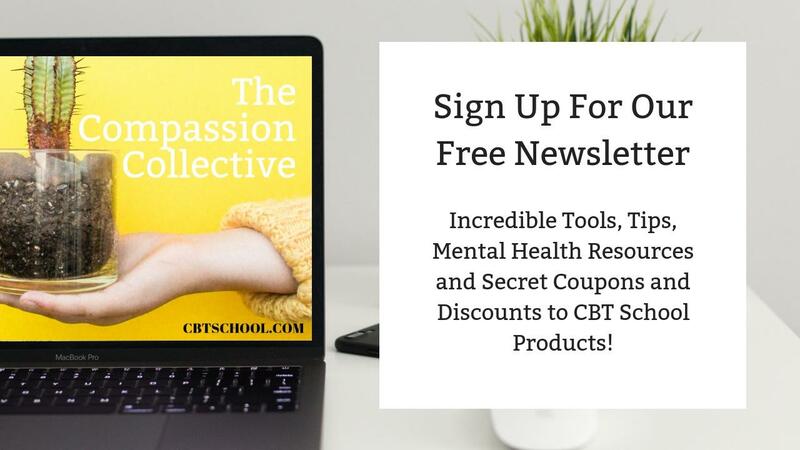 If you register to download a book or resources, sign up for our newsletter, and/or purchase a product from us, we collect your information. We use this information to track your preferences and to keep you informed about the products and services you have selected to receive and any related products and/or services. As a visitor to CBTschool.com, you can engage in most activities without providing any personal information. It is only when you seek to download resources and/or register for services that you are required to provide information. We use personal information for purposes of presenting CBTSchool.com and its contents to you, providing you with information, providing you with offers for products and services, providing you with information about your subscriptions and products, carrying out any contract between you and the Company, administering our business activities, providing customer service, and making available other items and services to our customers and prospective customers. DISCLOSURE OF YOUR INFORMATION: As a general rule, we do not sell, rent, lease or otherwise transfer any information collected whether automatically or through your voluntary action. Email is not recognized as a secure medium of communication. For this reason, we request that you do not send private information to us by email. However, doing so is allowed, but at your own risk. Some of the information you may enter on our website may be transmitted securely via kajabi.com. Credit Card information and other sensitive information is never transmitted via email.